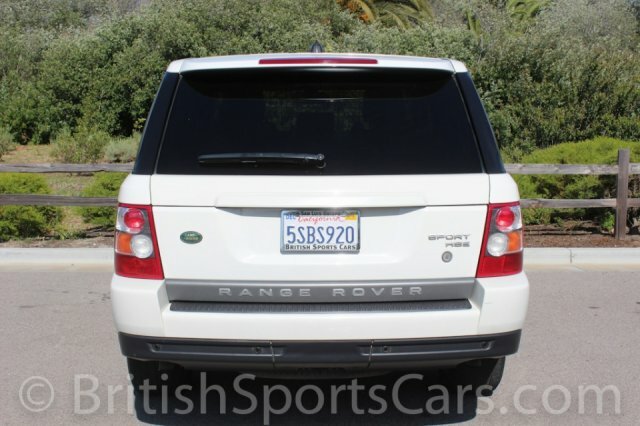 This 2006 Range Rover Sport is a car we have known and maintained since it was nearly new. It's always been very well cared for, and looks and drives like a car with half of its miles. 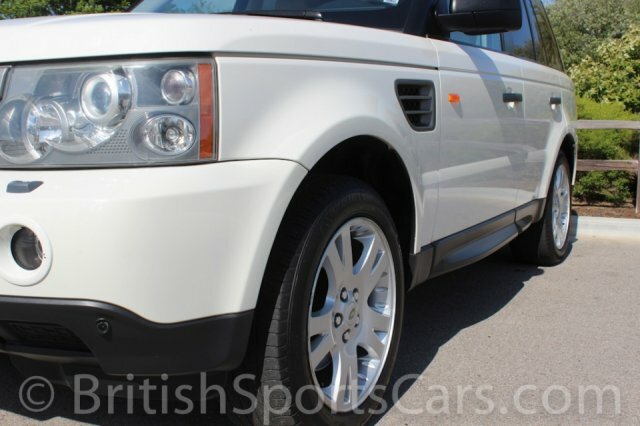 The paint and body is very nice and shows no rust or signs of ever having any accident damage. The leather upholstery is all in great shape and shows very little wear. It's fully serviced and ready to go, needing absolutely nothing. Please feel free to contact us with any questions you have.